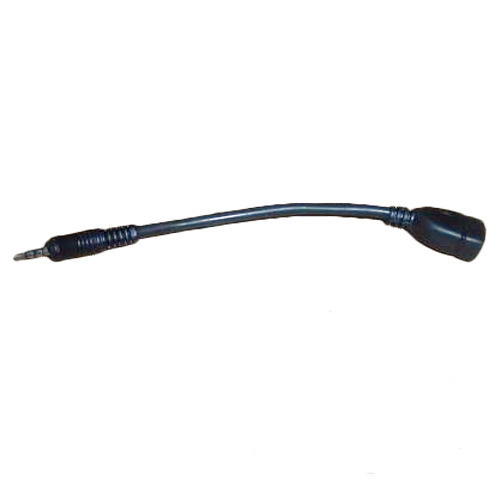 We are leading manufacturer and supplier of 3.5 mm Male AUX Audio Plug Jack and we make these leads in high quantity. We required buyers from all over India and bulk order quantity suppliers are mainly preferred. We customized our products according to buyer's requirement. Established in the year 1991, Sunny Electronic Corporation is a trustworthy firm manufacturing, supplying and trading a comprehensive series of USB Cable, VGA Cable, Networking LAN Cable, DC Cord, Power Cord and much more. Our experienced workers manufacture the provided series of items in accordance with the set market quality standards and norms. We use only sophisticated technology and quality tested factor inputs.